Since the time of laid back hippydom, parties and free love, Goa has been a hugely popular holiday destination. 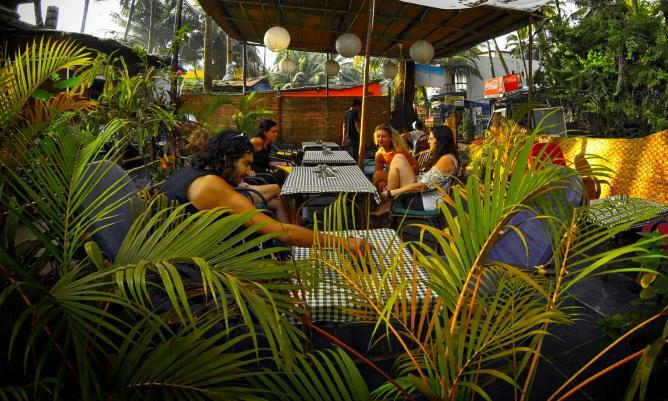 Attracting an abundance of tourists, Goa can be a little overwhelming in peak season. Palolem beach, however, sustains its reputation as one of the most stunning beaches in the state, despite the crowds that head on down. Read Culture Trip’s guide to the best places to stay. 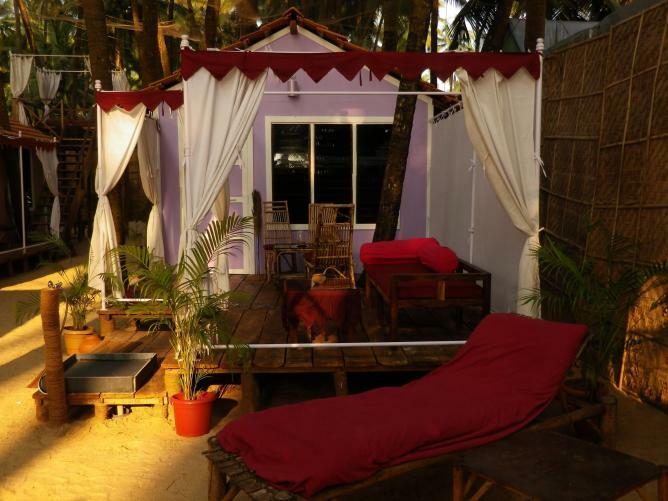 300 metres from Palolem Beach, surrounded by towering palm trees is Palolem Guest House. Boasting some intriguing Portuguese architecture, sunshine yellow walls and charming balconies, the building’s exterior is slightly more fascinating than its rooms, which come simple, comfortable and air-conditioned. Palolem Guest House offers those touches to ensure every holiday is that bit more relaxing by providing room service and equipping each room with a minibar fridge for a thirst-quenching, chilled beverage. Be at one with nature in this eco-resort. 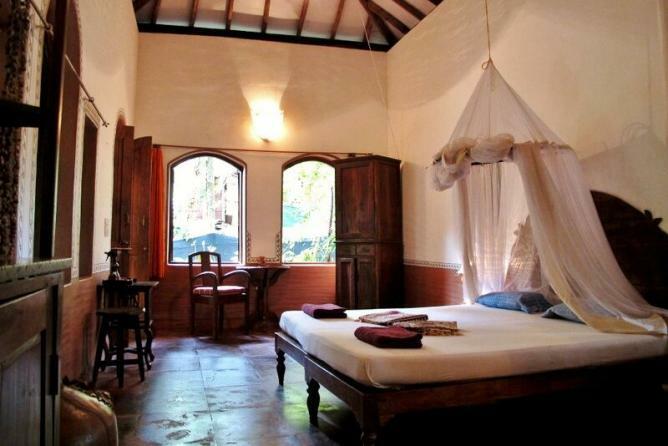 Situated just 200 metres from the shoreline, Bhakti Kutir is stripped back and natural. Begin the day with a calming stretch at one of the daily yoga classes, taste the fresh organic food on the restaurant menu and browse the library for some light reading material. Incredibly welcoming staff go that extra mile to accommodate any need a guest could have. Trust them with your laundry, your postcards and to provide you with a refreshing iced green tea on arrival. A truly lovely place to stay. Prettily lined up like a row of Wendy houses each painted a vibrant hue, Coconut Grove Beach Cottages are India’s very own version of English seaside beach huts. Situated at the North end of the crescent-shaped beach, enjoy a view of the Arabian Sea from the beach hut front porch here. The rooms are cosy with well-sized double beds, mosquito nets and each cottage has its own ensuite. Able to arrange a variety of excursions, airport transfers and visitor information, Coconut Grove provides a carefree and joyful stay. So much more than just a bed for the night, Crystal Goa provides a immersive experience of tranquility and contemplative thought. Representing a sustainable ethic through building materials, energy, and the ingredients used in the restaurant, Crystal Goa successfully demonstrates a business dedicated to care – not just profit. Their king-sized beds are ideal for a good night’s sleep and each room is equipped with hot water – just in case the Goan climate isn’t warming enough. The restaurant even puts on themed cuisine evenings to showcase their chefs’ talent and produce delicious delicacies. Unique for its non-profit art project, Art Resort Goa provides more than just kooky beach huts. Art Resort Goa boasts a prime location on the beach front and caters for it guests with a bar and restaurant, but nothing stands out more than its artistic flare. Putting on exhibitions in collaboration with Goa College of Art, the viewing of contemporary Indian art here makes for a fulfilling cultural experience as well pleasant and affordable accommodation.